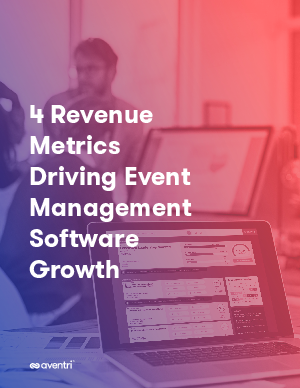 Revenue focused executives have four metrics that determine their success or failure: number of opportunities, size of opportunities, win rate, and speed to revenue. All teams work together to make sure that they achieve these goals and that they have the processes in place to optimize around them. Event management software is one piece of the puzzle that is designed to generate revenue. Read this eBook to see how event management software helps to speed up the buying process and win more deals!